I am proud to say that I am born and raised here in the City of Davao, a city where peace and harmony exist amidst the developments of the city. Davao City may be a very big metropolis in terms of land area, but one wouldn't feel that it's really big. To answer that minor predicament, SM Prime decided to put up its second SM Mall in Davao, catering the needs and wants of every Davaoeños. Now, it's about time to bring all those good things here in Davao! It is not your ordinary mall. It sits in a strategic location in the northern part of Metro Davao, an area long been known as an affluent residential, commercial and leisure address in the City. With a gross leasable area of 144,002 square meters nestled in a 10-ha property, SM Lanang Premier will house first in Mindanao state-of-the-art amenities such as the IMAX Theatre, SM Center Stage and the Skygarden (like the one in SM North EDSA, Quezon City). Also making a landmark is the country's longest dancing fountain with 122-meter stretch of water jets. Now, isn't that fantastic? Those who love to shop clothes and accessories would be delighted as the American chain of trendy clothing and accessory retailer Forever21 opens its doors to public. Kids, kids at heart and geeks will definitely love SM Lanang Premier as the it brings Science Discovery Center and SM Bowling Center here in Davao. 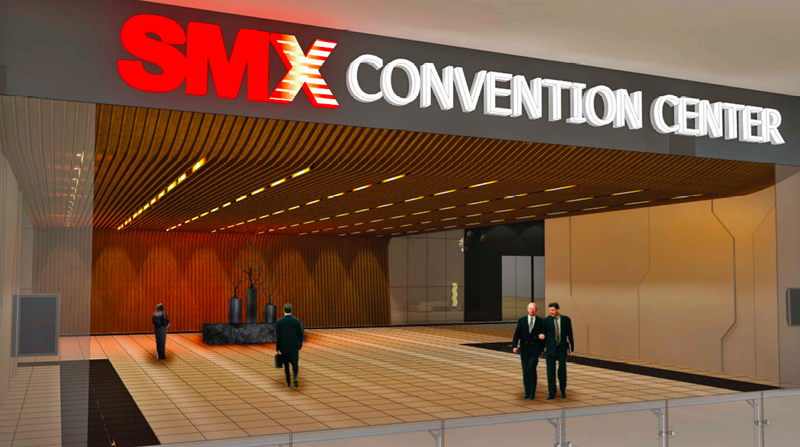 There is also a big possibility that concerts of both local and foreign artists will be held here in the near future as the mall will have no less than the Davao SMX Convention Center at its 3rd floor. To complement the facility, Park Inn Hotel by Radisson will be operational in 2013. The hotel buildling is located in the compound and offers convenient acces to the mall through a bridgeway. And the best part of the mall? It is environmental friendly. 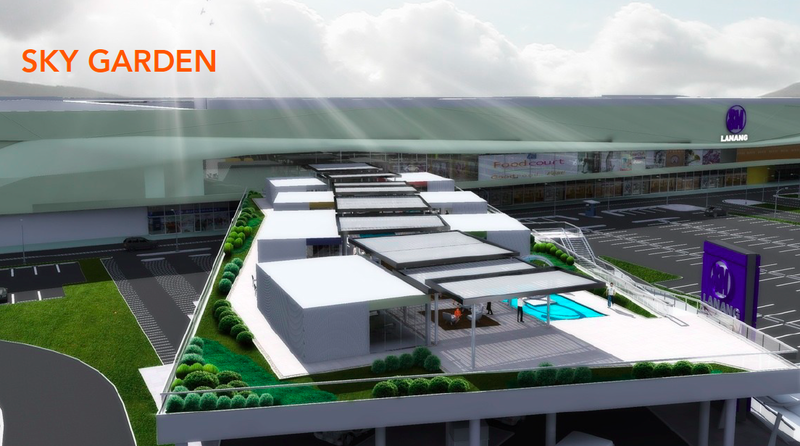 The mall has its own rain-catchment system that will be utilized for the airconditioning process of the mall and as well as for flushing the toilets. More so, the mall uses LED and CFL lights. Brighter rooms, less consumed energy. 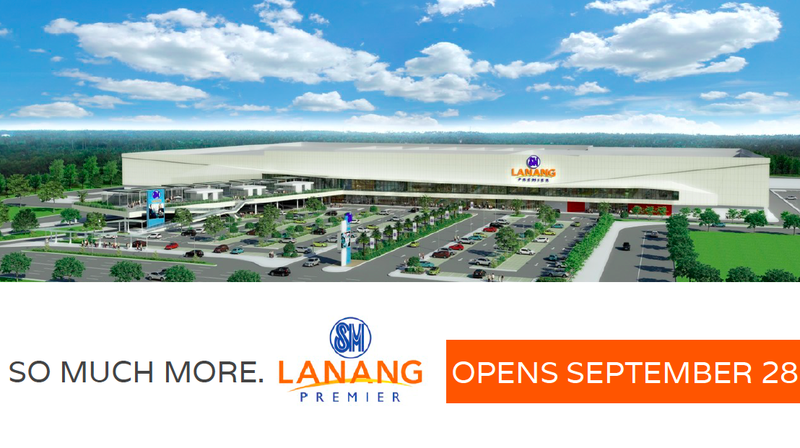 SM Lanang Premier promises to bring to Davao a definitive shopping experience of a permier SM mall offering luxury within reach with its choice retail brands and dining concepts. 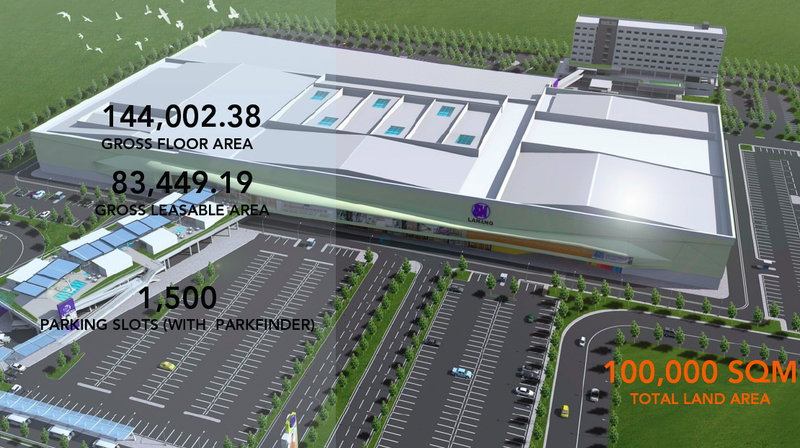 Its world class entertainment and convention facilities raise the bar in the "malling" league not only in Davao City but to the rest of the region as well. Now, Davao feels bigger and bolder with SM Lanang Premier! Catch the grand opening of the mall this September 28! FOREVER 21 Opens their 6th branch in the Philippines, the first in Mindanao. 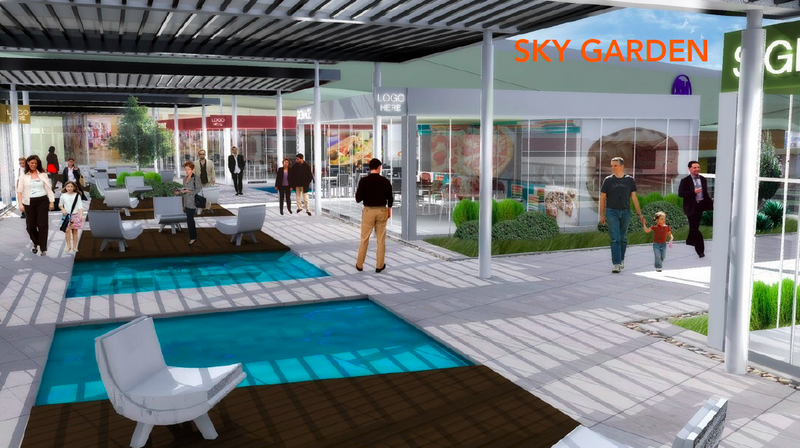 SKY GARDEN has 7 casual dining restaurants with refreshing pockets of greens and water features. 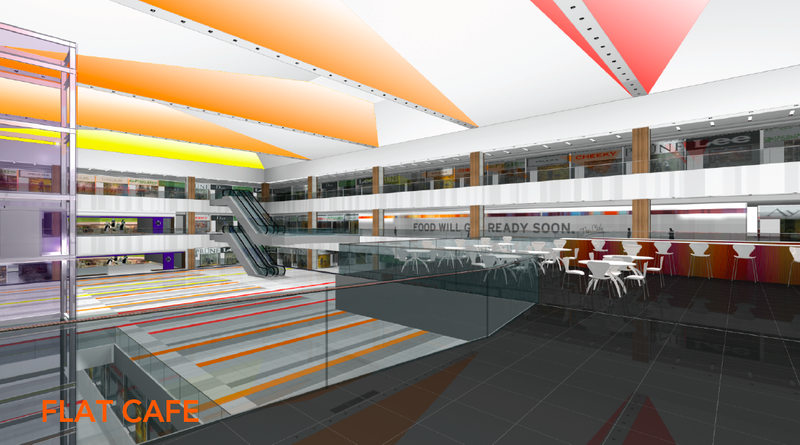 It connects to the mall’s second level and can be easily accessed from JP Laurel. THE FOUNTAIN COURT a two level strip of casual and fine dining restaurants with a spectacular view of the Fountain with an eclectic mix of Fine Dining and trendy restaurants new to Davao CLAW DADDY’S, VIKINGS, MORISCO BY DON BEPPE, HOG’S BREATH CAFÉ, MR. KURUSAWA, SUMO SAM LEGACY, NEW ORLEANS CAFÉ etc. THE PARK outdoor event venue with a breath-taking 122-meter musical fountain, the first of its kind in Davao and in Mindanao, the longest in the country. Oi thanks..sakto nandyan kami ng date na yan! Wala pa kami itinerary.hehe Question naman san ba mas maganda mag-stay sa Samal Island ba or sa city? went here last Saturday. Ang ganda nga. Even though madami pa close na shops very promising. 5 more SM to open in Mindanao. Oi, naa na diay SM sa Lanang. One year na ko wala kaanha diha. This is another proof how progressive Davao City is. Hope to visit this soon. Thanks for sharing Renz! i am beyond excited for this mall to open. heard that they have a huge party planned for the opening! Yey! New place to shop! The area is massive. Feels like SM North and MOA just located in Davao. The biggest city deserves to have one of the biggest mall. So many developments here in Davao! Woot! We will! Haha! :D thanks! Wow, another SM in Davao! And it's huge! It's great to have many entertainment options. ahmmm pamalit siguro sa sm mall of asia. Great facts/trivia about that SM LANANG. For sure, it will be one of the best/favorite place for you guys to shop in. Ang laki-laki naman nyan. SM on the boom talaga. Yes, may bowling lanes din. I came a few days too early for its opening. Currently in Davao while reading this blog. 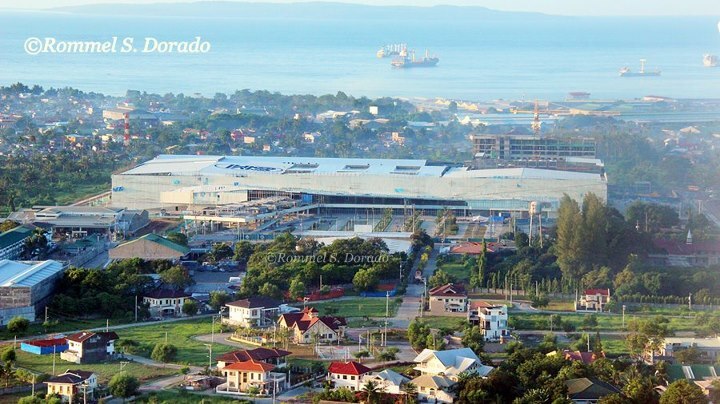 wow grabe na ang development sa Davao. Lusaw na naman ang Robinsons pati ang Gaisano nian lol....I just hope the mall admin would implement all the mitigating measures pagdating sa pagdami ng basura sa Davao. Pag may mall, may basura . I'm sure the people of Davao will love this place. Great job on the photos and trivia! Weeee!!! Meron ng bagong hang-out place! see you soon here, bro. i'll also post my first visit here... hahaha. Yahweh bless. The SkyGarden looks really great! Wish the SMs here in Manila had those. Looking forward to see the live pics of this once it's up and running. So excited with this opening. Malapit na tlaga. More Fun In Davao!!!! Expect the security guards saying Bawal Mag-Shoot Dito since its an SM Mall. No wonder... Mr Sy is the wealthiest man in the Philippines. SM malls are like mushrooms. They grow anywhere... in LUZVIMINDA. 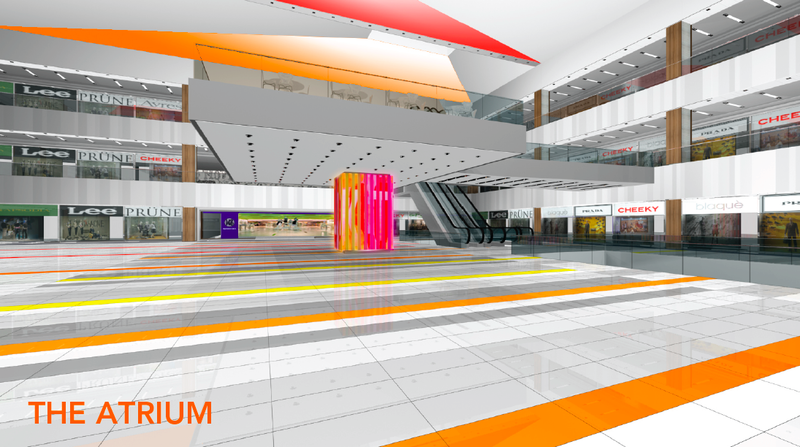 Wow, laki ng new SM Mall at may Skygarden pa! We look forward to seeing actual photos of the mall after the opening. Wow! That's huge! The IMAX Mall in Mindanao and 2nd only outside Metro Manila, amazing! Go Davao! See you soon!